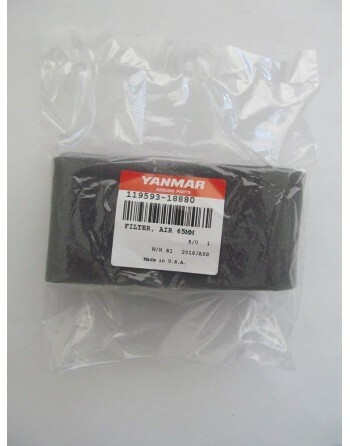 Yanmar engines are designed to deliver the best performance by using Yanmar Genuine Parts, including filters. 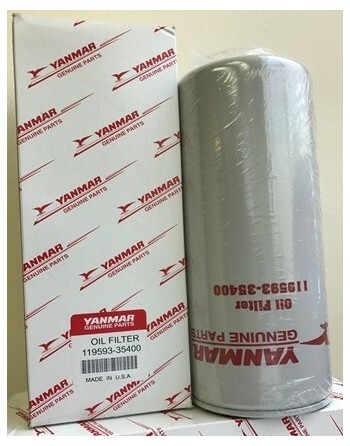 A Yanmar Genuine filter can help prevent degradation of the fuel injection system by preventing impurities from clogging the device. And as exhaust regulations become more strict, a Yanmar filter will become necessary to protect the machine and meet these new standards.